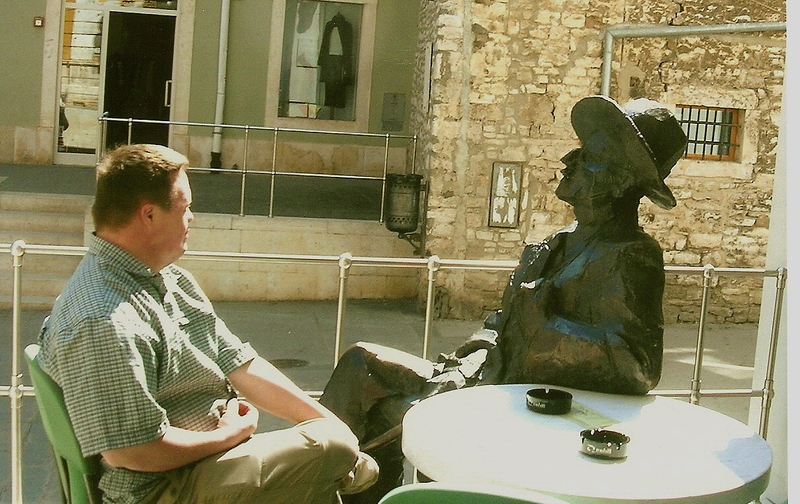 James Joyce may seem an odd interest for travel, but he recurs. 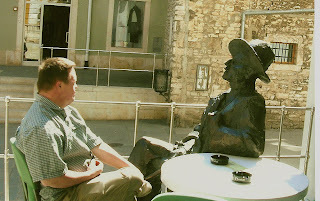 He appears in memorials not only in Ireland and Paris by reference, but in Pula, Croatia, where he lived and taught. Ulysses. 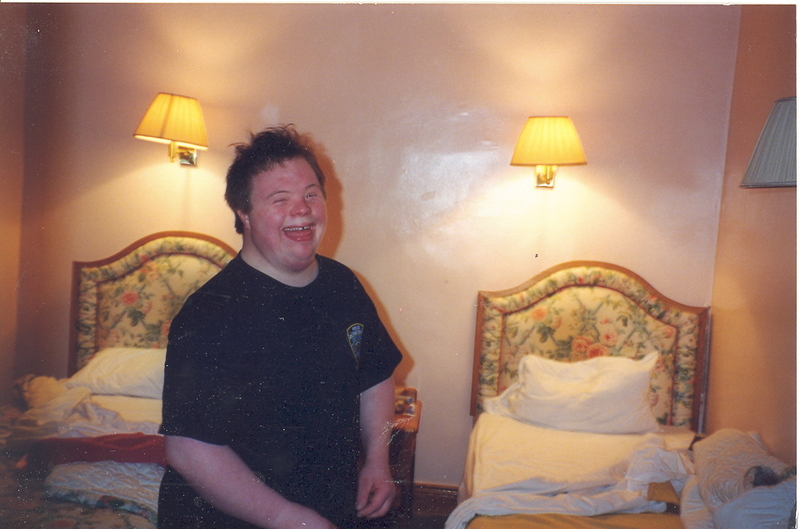 For me, that was a semester course in college, and now enjoyed anew with a Down Syndrome son. He delights in knowledge, and an elocution aloud of passages that sometimes become clear by the sound of the words. For anyone planning a trip to Dublin, read an early review of Ulysses, May 28, 1922, at http://partners.nytimes.com/library/books/072098joyce-ulysses.html. The review, in the New York Times Book Review as reprinted (our copy) in the October 6, 1996, retrospective, is by Dr. Joseph Collins. Collins. Irish? 1866-1950, a neurologist, born in Brookfield, CT. Resources on James Joyce: http://www.voicenation.com/resources/article-library/james-joyce-resources.shtml. The book was published in Paris in 1922, but banned in America until 1933 with its free use of words agreed at the time to be "base, vulgar, vicious and depraved" -- that from the review. Yet it is also nearer than any work to that time, of "the perfect revelation of a personality." It was then freed simultaneously with repeal of Prohibition. First legal printing here: American edition of 1934. It gets foggy; as Che Guevara learned when his plane, refueling, was grounded at Shannon Airport in the 1960's nearby. Where Guevara stayed. See Maureen Dowd on the topic at http://www.nytimes.com/2012/07/04/opinion/gaelic-guerrilla.html?_r=1&ref=opinion. Guevara had been on his way back to Cuba. Dowd says he stopped at a pub in Kilkee. 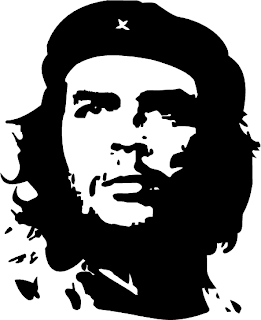 Why would Guevara, in a fog, try to get all the way to Kilkee? Check any map: long way from Limerick, all the way past Galway, out to the sea. Then again, it is only some 42 miles says the computer calculator. Even that, however, in a fog, that is risky. We know first hand. But where did he stay? He was here, we were told as guests, at the venerable Hanratty's Hotel. Ms. Dowd. Check that out for us. A total 84 miles round trip, off to Kilkee when nothing of the seaside could be seen, in fog? Perhaps he stayed a few days in Ireland, not just overnight. Who will tell us. 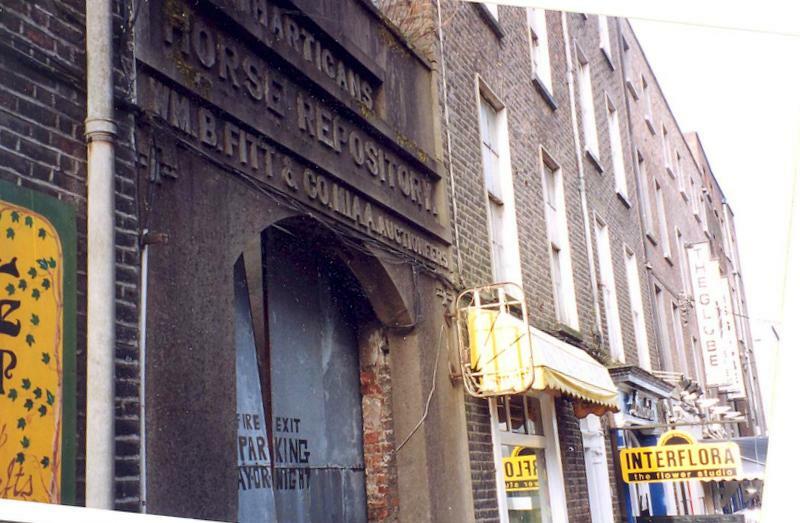 Hanratty's Hotel is on Glentworth Street. Limerick's oldest, and advertising itself as a "commercial" hotel -- business travelers, not tourist-catering. It is so old that the floors are tilty. Hold on. Stairs are deeply hollowed. There is a very dark pub. Excellent. The hotel is on a side street, with its stable areas nearby. Ride right in. In 1965, Che Guevara (1928-1967) and friends were there and, the story is told, they put shamrocks on their heads. See the politician section at http://experts.about.com/e/i/ir/Irish_diaspora.htm for Che Guevara at Hanratty's. 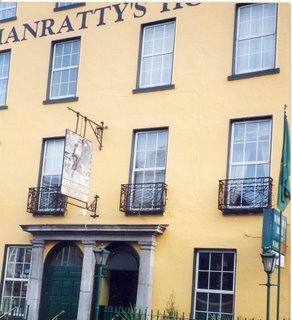 See http://limerick.1802.net/che-guevara-at-hanrattys-hotel-limerick-ireland/. Ernesto Che Guevara - see biography at http://www.historyofcuba.com/history/chebio.htm. A hero to some, despicable to others, his fight against injustice itself bordered on the unjust, but his talents - working in hospital, a photographer, a philosopher, an incendiary, anti-imperialist. Why do we object to others calling western economic and political influence "imperialism", a pejorative that probably is accurate: when empires are being built to the detriment of the indigenous people. We call out "jihad" when others try to spread their beliefs by force. But many in the west see religious forced conversions as merely the proper spread of the right religion. Weather: with our beloved Weather Underground now bought by dinky Weather Channel, see http://www.michigandaily.com/news/university-alums-sell-weather-underground-weather-channel-after-17-years-independence, we recall Dan Himself after his shower, and after his own performance of a weather show. Hear the accolades (in the absence of a TV in the room, or was there one?) in our vintage chintz Hanratty's Hotel room. Logistics at Hanratty's Hotel: Where to park? Drive around the block to the big double swing doors that lead to an inner stables and courtyard, the old horse and carriage area, crawl through the archway and through the alleyway to the old stables.